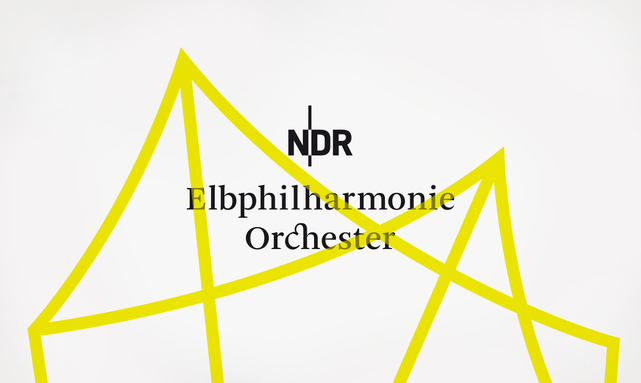 Join Krzysztof and the NDR Elbphilharmonie Orchestra for this week concerts. The program features Stravinsky Scherzo à la Russe, Prokofiev Piano Concerto No.2 with Anna Vinnitskaya and Shostakovich Symphony No.5. 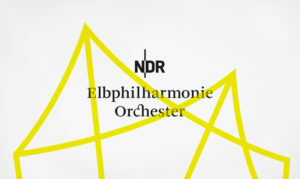 First performance takes place on Thursday Sept 14 at the Elphie, followed by second on Friday Sept 15 in Neubrandenburg, third on Saturday Sept 16 in Lübeck and the last one at the Elphie on Sunday Sept 17. More details here.